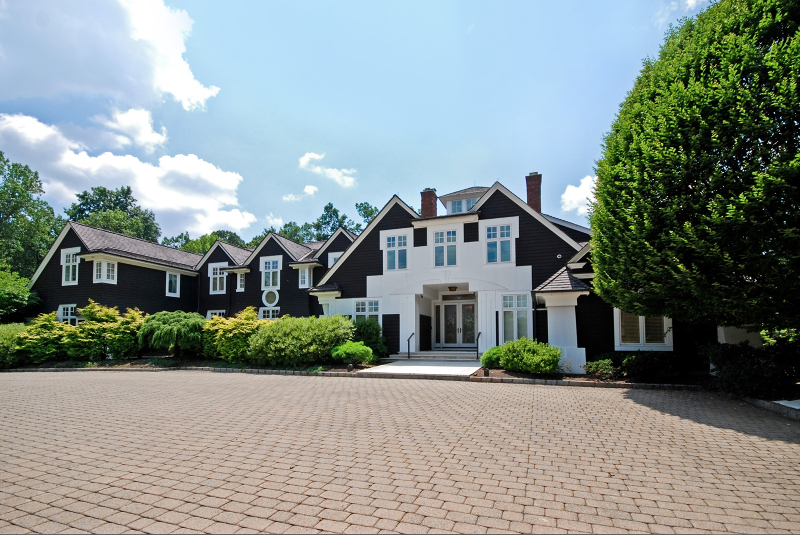 34 Mountain Ridge Drive, a grand estate in Livngston NJ, just closed yesterday for $3,980,000. Located in Bel Air, a prestigious luxury community, this home is representative of the exquisite custom homes available. Bel Air was estabilshed in the late 1990's on what was formerly the 300 acre Kean Estate. The Kean Mansion, now located at 8 Windemere Court, is a circa 1900 Georgian-style stone mansion built with 30 rooms in the main residence. 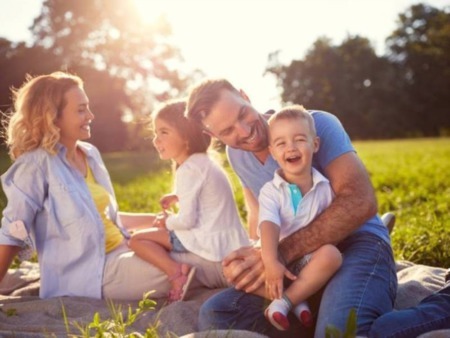 Buyers in Bel Air appreciate the amenities that Livingston has to offer including excellent schools, a small community feel and close proximity to highways, shopping and New York City. Many famous athletes, celebrities and executives reside in Bel Air because of its serenity, privacy and luxury. In fact, you will not find another community with such lush landscaping, perfectly manicured lawns and well maintained homes. Every homeowner in Bel Air is proud to call it home and it shows. Homes in Bel Air are exceptional values when compared with luxury homes in neighboring towns. Below you will find homes currently for sale in Bel Air. If you have interest in any of these homes, please contact Tony Verducci at 973-477-2220 or tony@tonyverducci.com.